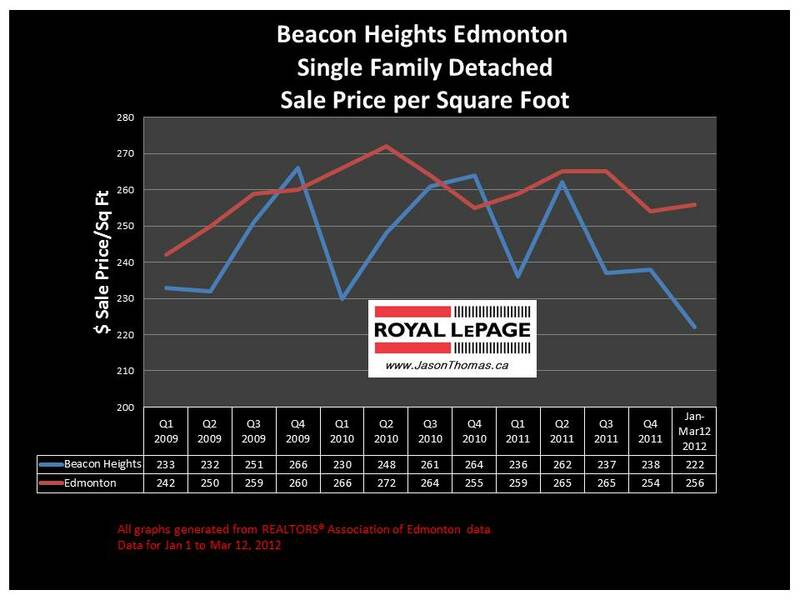 The Beacon Heights Edmonton real estate average sale price per square foot has struggled in 2011 and now into 2012. Beacon Heights in the past has tended to average in the $250 per square foot range. But, other than the first quarter of 2011, Beacon Heights has tended to be under $240 per square foot. 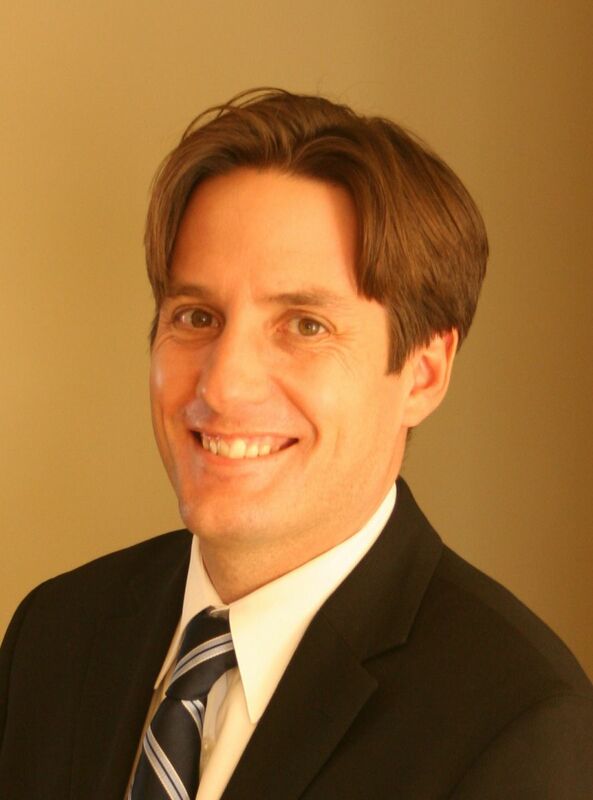 It will be interesting to see if Beacon Heights recovers in the spring market. The highest sale price in Beacon Heights in 2012 has been $280,000. In 2011, the highest sale price in Beacon Heights was $400,000. The average time to sell a home in Beacon Heights has been 50 days in 2012. That is very close to the Edmonton average of 52 days, and an encouraging sign that the average sale price per square foot should improve. Click here if you are interested in finding out what your Beacon Heights Edmonton home is valued at in today's real estate market.